Are you looking for an Experienced Dentist for Your Children? Dr. Sedki and his highly-trained staff is a trusted dental practice for children. We offer a fun and friendly atmosphere for children at our Commerce Twp. Dental Office. Our team work diligently to make sure your child or children enjoys a comfortable and pleasant experience. We are committed to creating healthy and confident smiles. The very foundation of oral health includes early dental care. This helps to ensure your child grows up with the best possible opportunity for a healthy smile. Our dental practice uses the latest treatment techniques to help patients relax during their visit. In addition, we take extra steps to provide patient education and work with your child one-on-one to instill the importance of good oral hygiene. 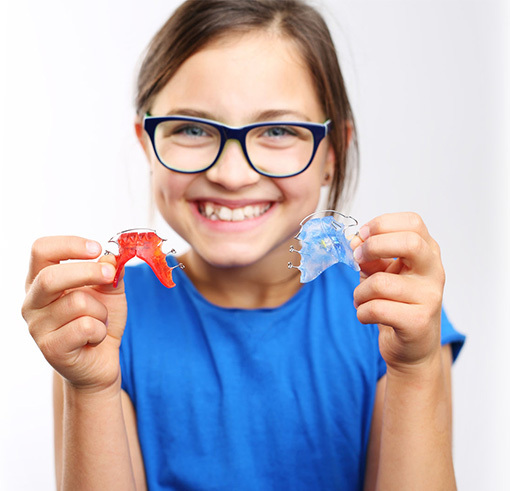 An important goal of our children’s dental practice, is to create a path for your child to follow a lifetime of a healthy and beautiful smile. Our Commerce, Michigan dental practice is the best choice for children of all ages. Dr. Sedki and his experienced dental staff are committed to your child’s oral health. We help each child maintain a healthy smile by focusing on preventative care. Serving our local community here in Commerce, MI and the surrounding areas, we can help children develop a smile that will last a lifetime. Tooth decay can develop at an early age, and we take the oral health of your children very seriously. Using the latest technology and techniques in modern dental care, rest assured, your child is in the best possible care at our dental practice. 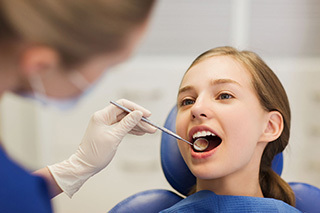 From cavities to general oral concerns, Dr. Sedki and his highly-trained hygienists carefully examine and identify possible problems before they happen. Let's Make an Appointment for Your Child? We understand that parents and their child or children, can experience anxiety prior to their visit. Dr. Sedki and his staff take extra measures to help limit nervous feelings for both children and parents. Your child’s comfort is our top priority. Our dental office is equipped with children’s room where they can play and watch kids shows. This friendly environment, can help alleviate some potential fear prior to their dental examination. Dr. Sedki also suggests that parents talk with their child prior to their appointment, and let them know what to expect. During their dental visit, Dr. Sedki will perform a gentle oral examination of your child’s mouth. This will include the inspection for early signs of tooth decay and other dental problems. The early stages of tooth decay can often be reversed and prevented, when visiting your dentist on a regular basis. Our staff will provide you and your child advice on the best methods to stay on top of your child’s oral health. From eating habits, tips on brushing, and general oral hygiene, every bit of knowledge will help. If you would like to learn more about our cosmetic and dental treatments, click here. Contact our dental office today and let’s ensure a happy and healthy smile for many years. To learn more about dental topics visit our dental education page.